Whether they are built to climb mountains, work on the job site or perform in grueling conditions, our Fall ’19 boots are formidable footwear — lighter, faster, stronger and better than ever. The sell: The Primeknit stretch upper is water-repellant, breathable, comfortable and snug. 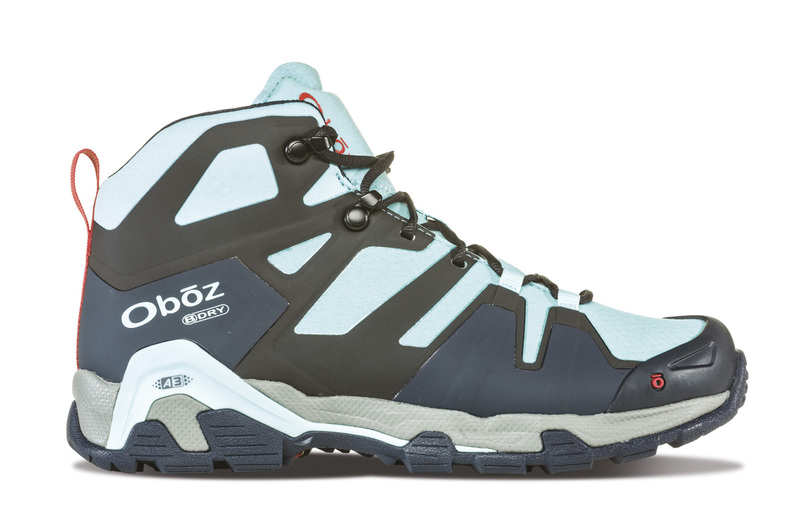 What works: Named after the rugged mountains in Utah, the serious-mountain-hiker style has a cushioned, zero drop midsole and the brand’s FootShape toebox. 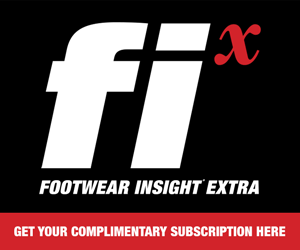 The sell: Aggressive outsole flex grooves and grid-like InnerFlex grooves on the midsole provide maximum flexibility and a soft polyurethane midsole make it a smooth walker. 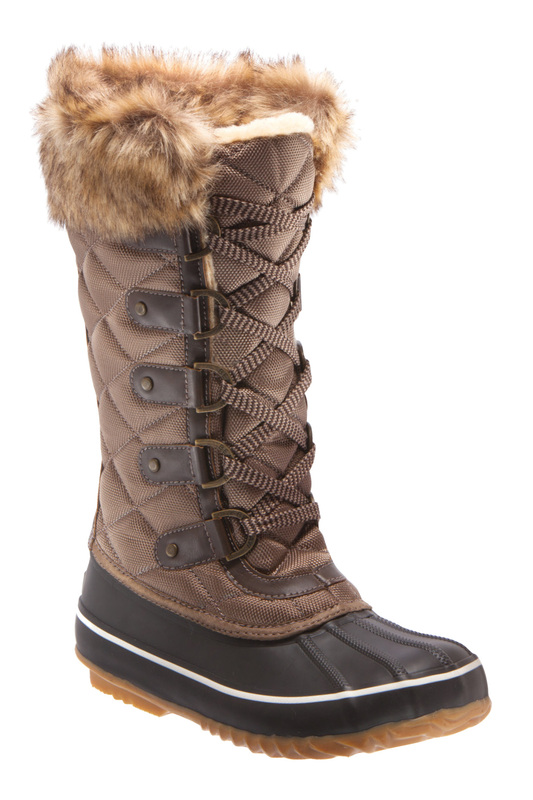 What works: This rugged, fur-lined winter boot steps out in high style with quilted details and a mixed leather-and-fabric upper. 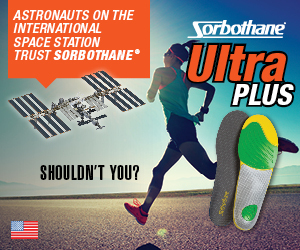 And it has a proprietary fixed insulated lining for great fit. 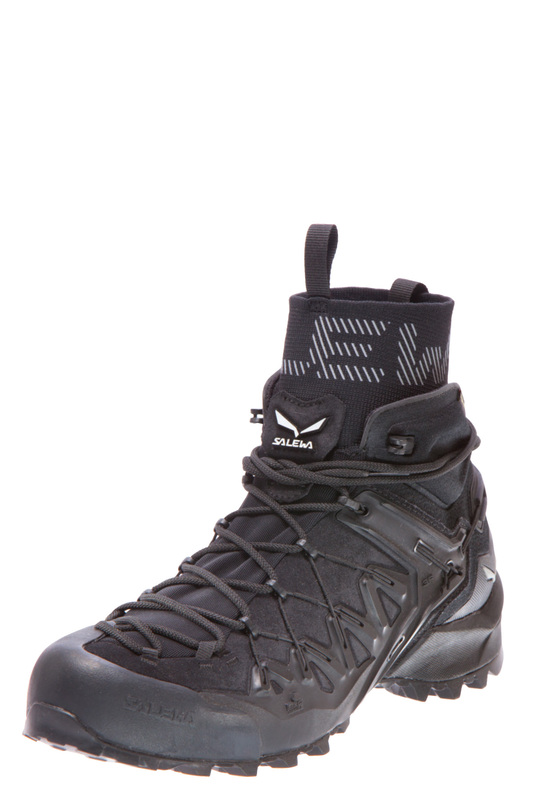 The sell: Baffin’s IceBite outsole grip, which is usually reserved for the brand’s more active boots. 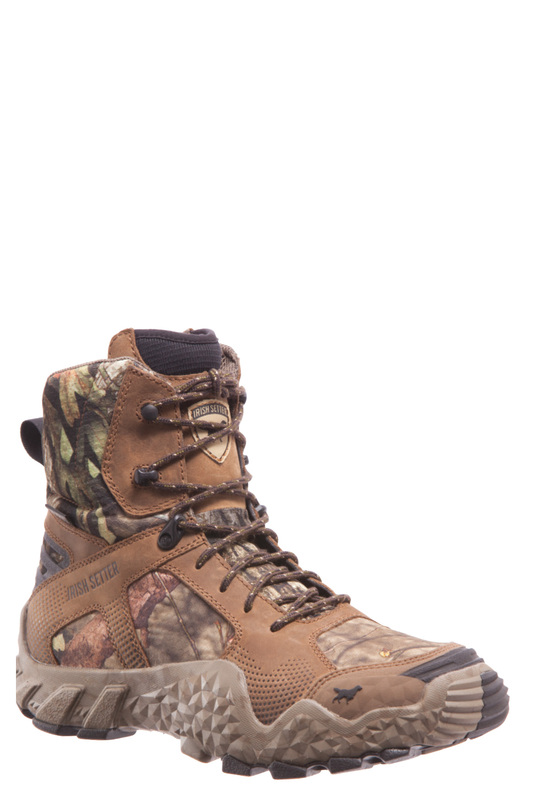 What works: The 11-inch waterproof boot has a full rubber shell and a quilted nylon upper with a gusseted tongue. Polyurethane leather tabs hold D-ring lace eyelets trimmed with metal studs. 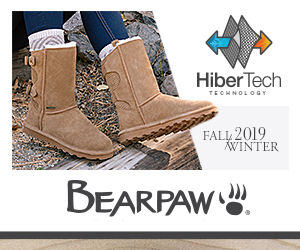 The sell: 200-gram Hibertech insulation, a wool-blend lining and a sheepskin footbed make for cozy wear. 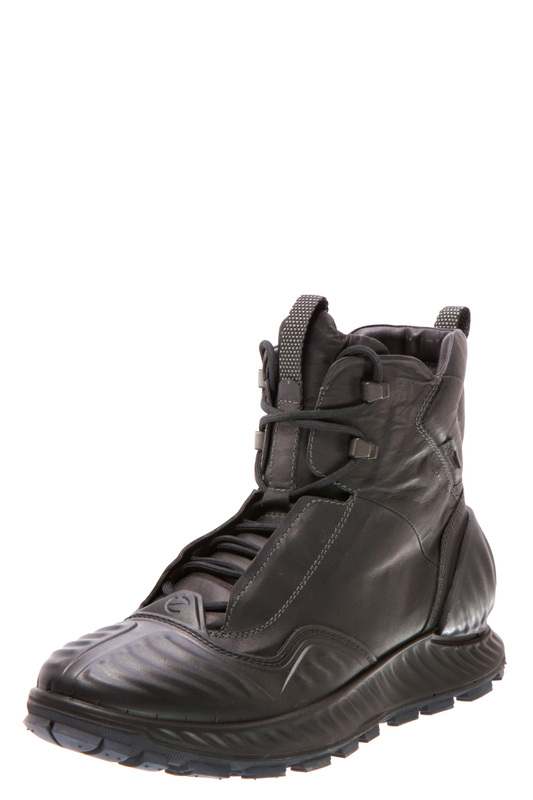 What works: This sleek lace-up is part of a whole family (including Chelsea and ankle styles) all featuring waterproof leather uppers, a rubber rand and a furry lining. These looks will keep toes toasty to minus-22 degrees. 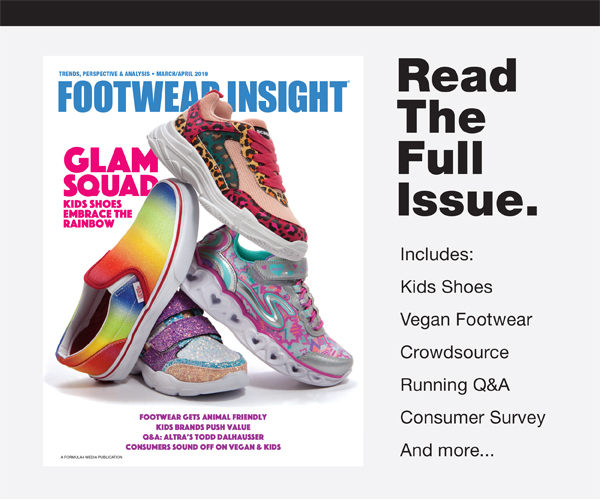 The sell: Bogs’ Rebound cushioning is engineered all-day comfort and energy return — and it doesn’t compact in the cold. 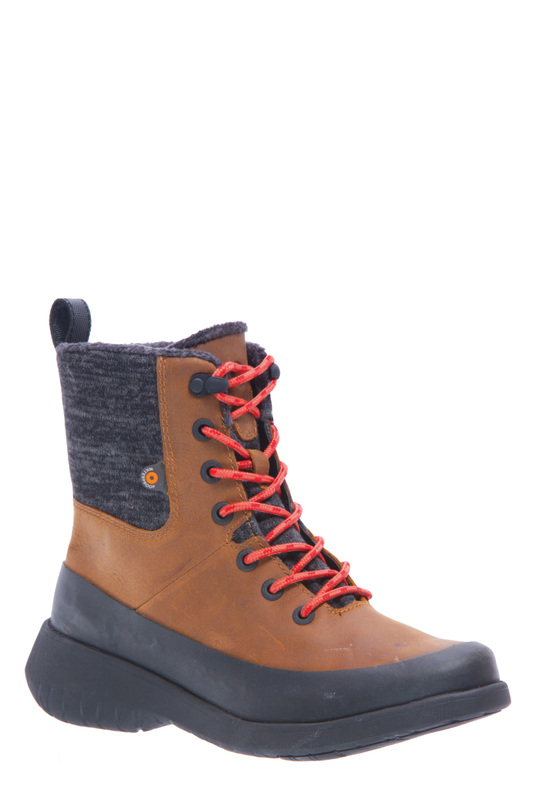 What works: A cold-weather casual winter boot on a women’s-specific last, the Tallinn has an inner side zip, a warm and cozy Gore-Tex Partelana lining and a low-weight, high-traction lugged TPU outsole. The sell: The tech package comes with a healthy dose of fashion — like this embossed split-leather upper and shearling trim. 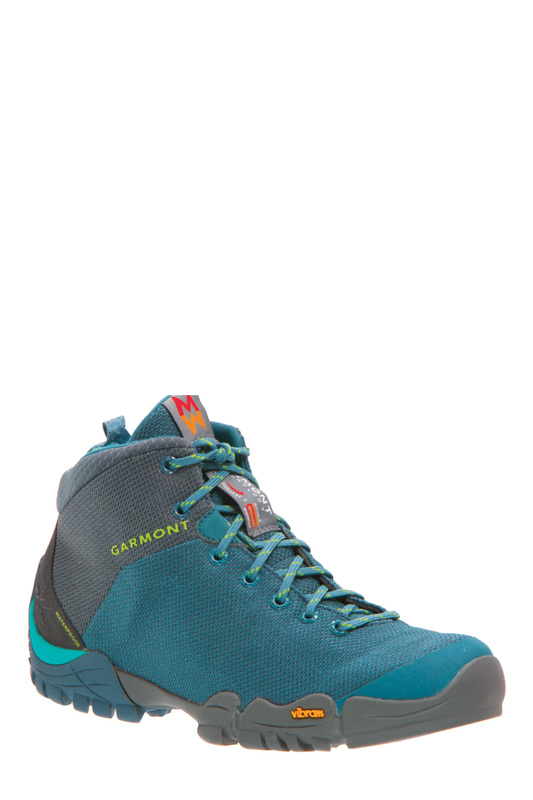 What works: This agile, supportive and comfortable waterproof boot is built to enhance the hiking experience. The sell: Inspired by a version developed for the military, with a focus on fit. 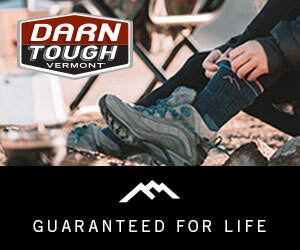 What works: A winter version of the brand’s award-winning hiking boot, the Targhee has insulation rated to minus-25 degrees, cold weather traction and a taller profile. 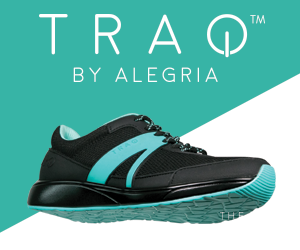 It also has a waterproof breathable membrane, speed hooks for easy lace adjustment, an ESS shank for lightweight support and 4-millimeter multidirectional lugs for grip. 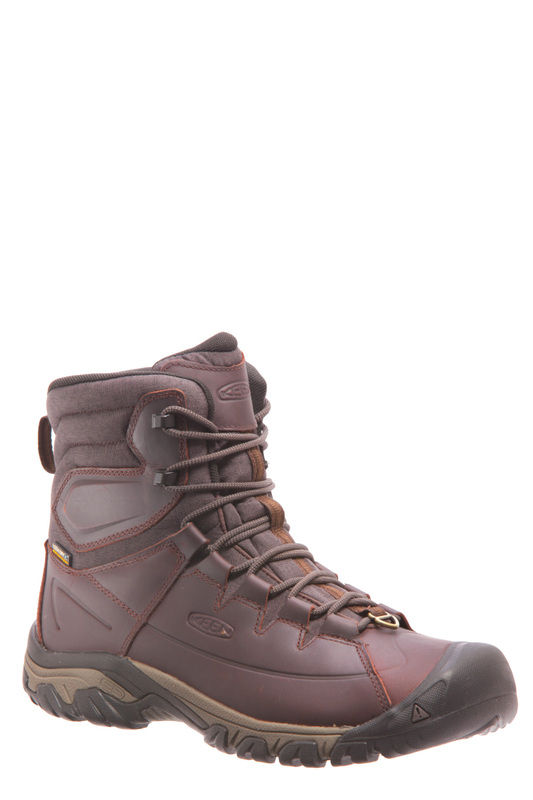 The sell: This winterized hiker is made with environmentally preferred premium leather. 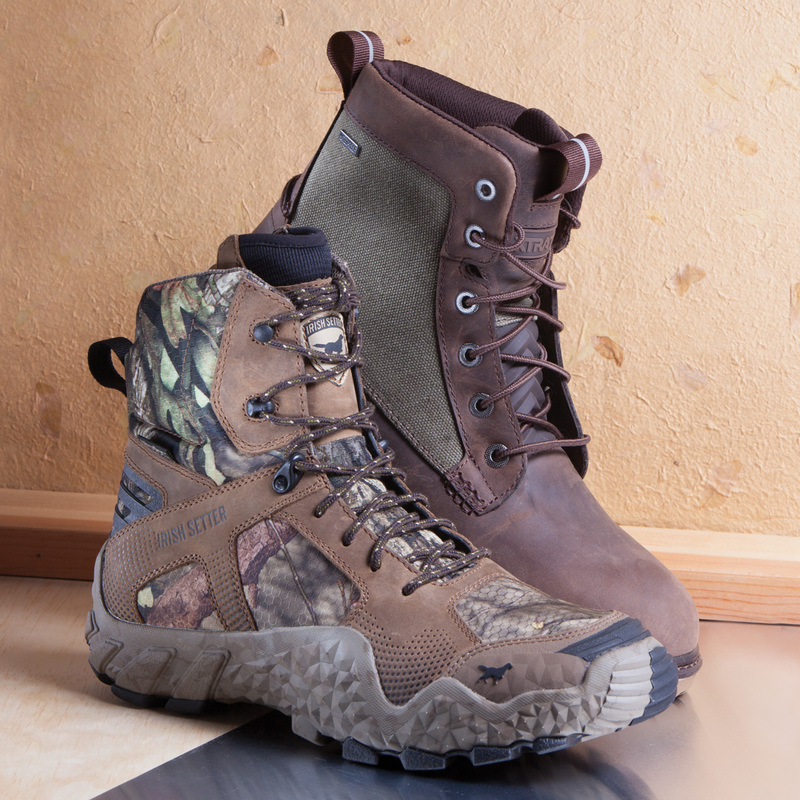 What works: The lightweight hiker gets its legs from the shock-absorbing XtraFoam midsole system. 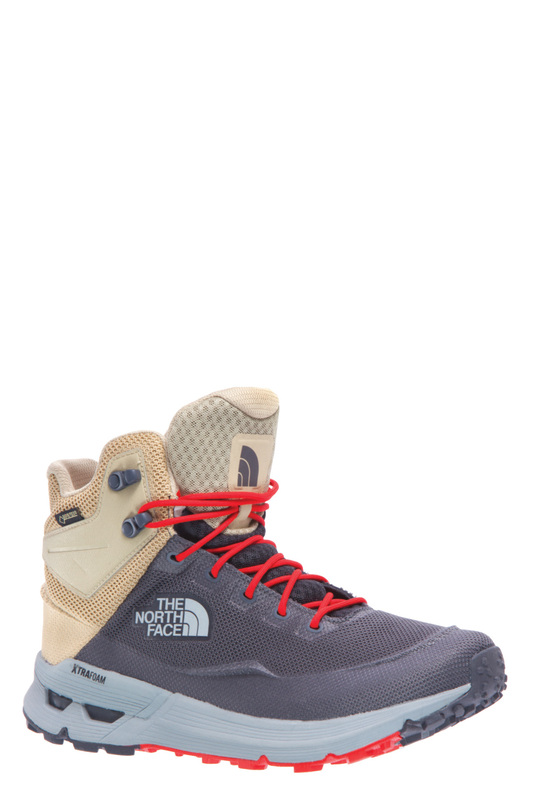 The sell: TNFs Exploration Trax System (EXTS) grip system launches in this boot — a max comfort hiker. What works: Revamped boot has an upgraded slip-resistant RPM outsole, rubber pods that enhance traction and a polyurethane foam footbed. 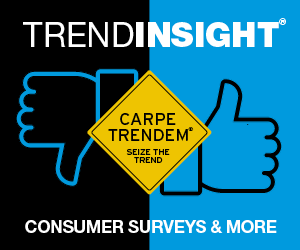 The sell: It’s light in weight but heavy on tech. ArmaTec TX coating in the heel and toe adds abrasion resistance. What works: The Exostrike urban light hiker has been reworked for Fall ’19 with a PrimaLoft lining, Michelin outsole and Phorene midsole that adds rebound and shock absorption. ‍The sell: The upper is made with the world’s first Dyneema-bonded leather. 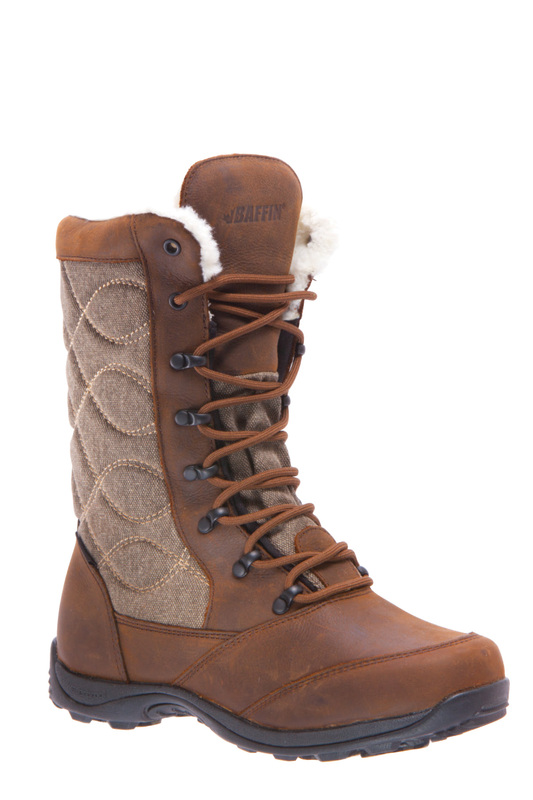 ‍What works: This winter boot walks in style in town or on the trail. A zippered side makes it easy to put on and take off. 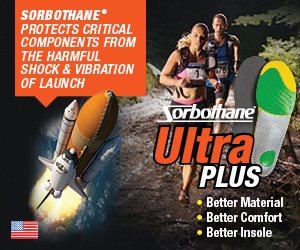 200 grams of Thinsulate insulation and a thermal insole keep feet warm. 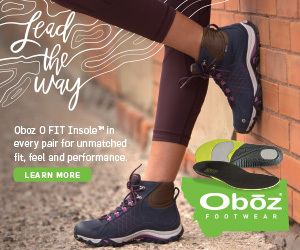 The sell: The O FIT insole places feet in a neutral position for all-day comfort and support. 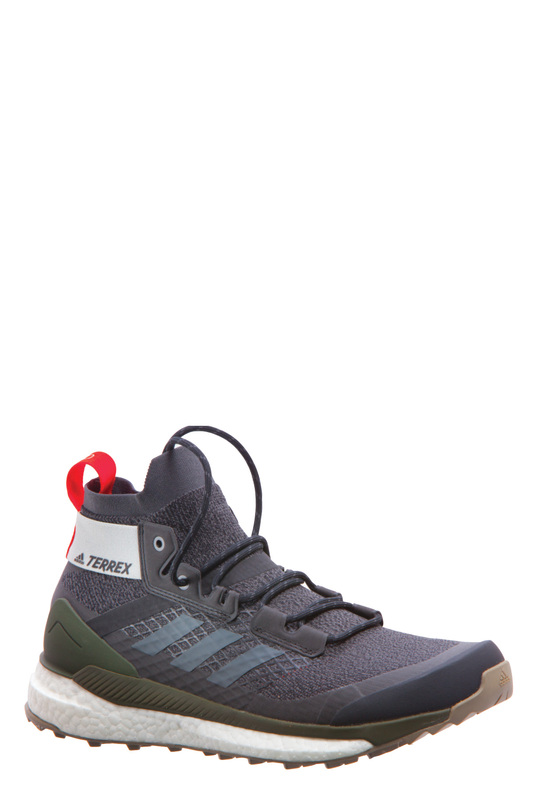 The thermal version of the style has a wool top sheet and Mylar bottom to help keep feet warm. What works: From toe to heel, this boot is a sure-footed winter warrior. 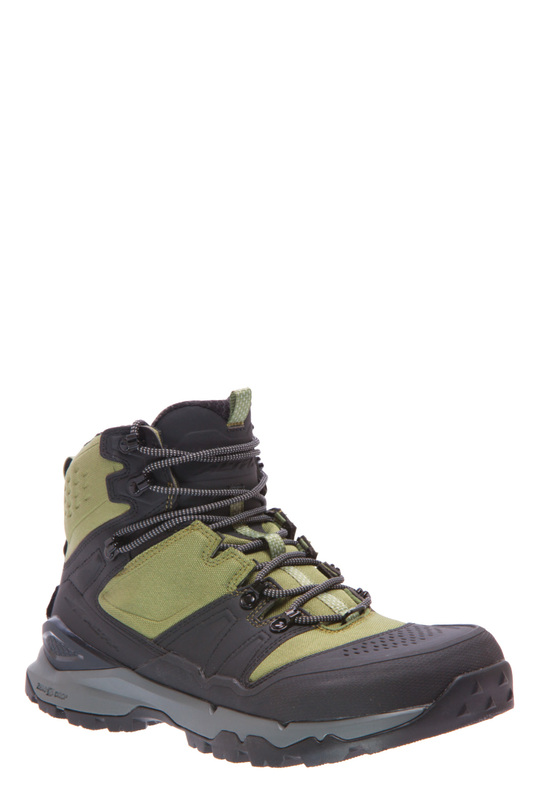 It has a waterproof, breathable Gore-Tex lining, a debris-deflecting stretch gaiter, and a unique lacing system that lets wearers toggle between climbing and hiking fits. The sell: The Pomoca Speed MTN sole provides superior grip and friction. 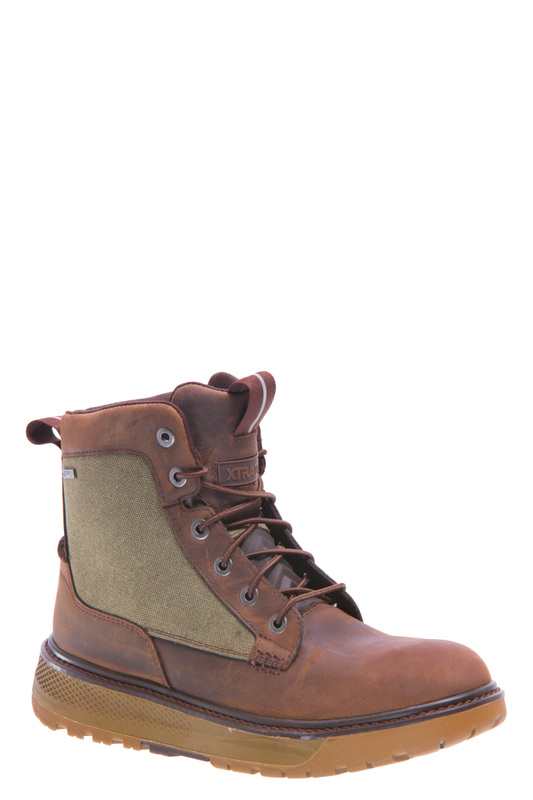 What works: Lace-up chukka is made of saltwater-resistant full-grain waterproof leather. 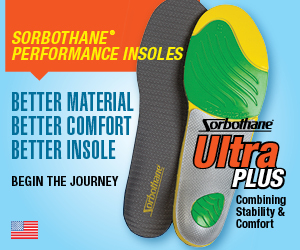 It has a non-marking, slip-resistant outsole and an insole made with molded pressure-relief channels. 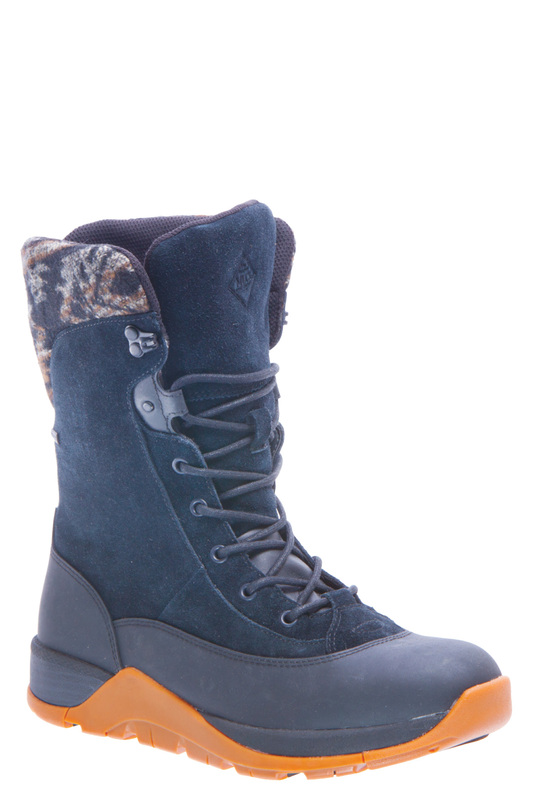 The sell: Comfortable, yet rugged enough to live up to the brand’s Alaskan heritage. 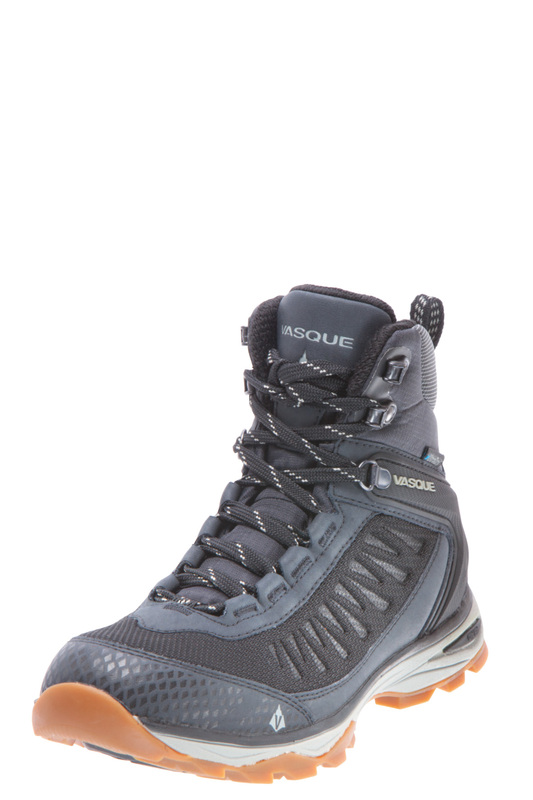 What works: This insulated, waterproof hiker has everything needed for cold-weather wear, without the extra weight. The sell: Lightweight warmth with the fit and feel of a boot without insulation. 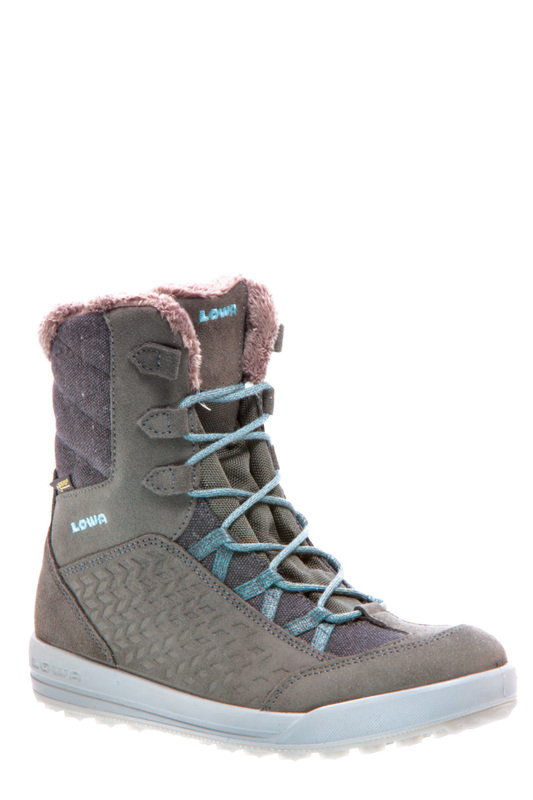 What works: This women’s style is designed to keep feet warm, dry and comfortable in cold, wet and snow. 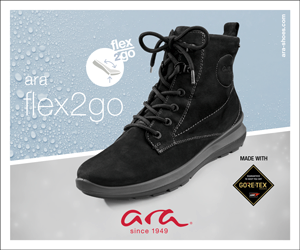 It gets traction on wet and dry ice; and its premium neoprene bootie is easy to clean, durable and good looking. ‍See the complete printed Boot Book here.